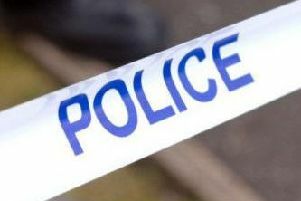 A 56-year-old man has been charged with manslaughter after another man died following an incident in St Helens in the early hours of Saturday morning. Terry Maguire, of Woolton Road, Woolton, was bailed to appear before Liverpool Magistrates court on Tuesday January 9, 2018. Patrols were called to a taxi rank in Baldwin Street at half past midnight following reports of an assault. The man from Liverpool, who was 60 died on Tuesday morning. His family are being supported by specially trained officers. A Home Office post mortem was due to take place to establish the cause of death. The victim was taken to Whiston Hospital where he suffered a bleed on the brain. Witnesses yet to speak to the police are encouraged to call Crimestoppers on 0800 555 111.